You know how I said that I was going to post more and keep this blog up-to-date? HA y’all should know better than to trust me on that. Since I’ve been gone, I have completed my OBGYN, Pediatrics and Surgery rotations! 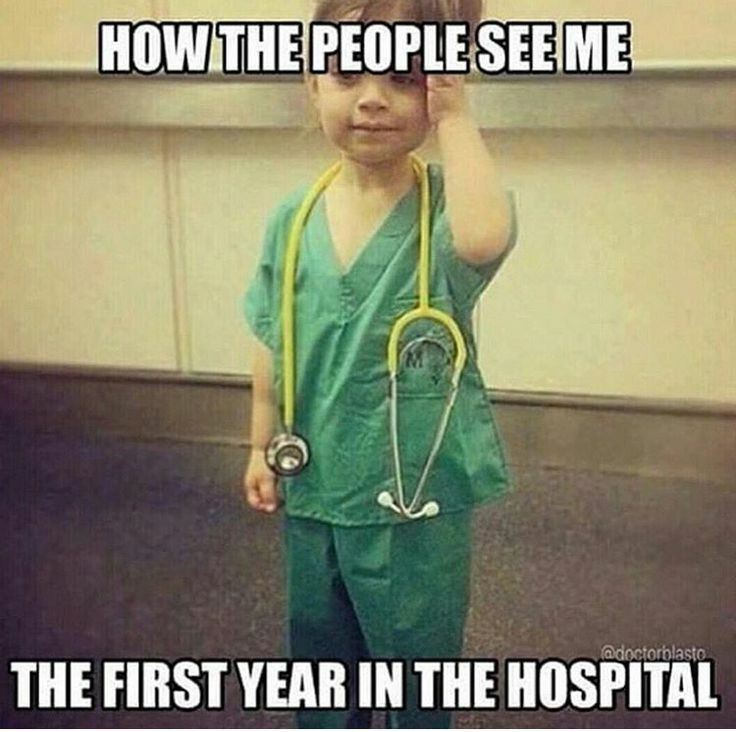 And all I have left is Internal Medicine. Wow, time flies when you are stressed out and procrastinate. 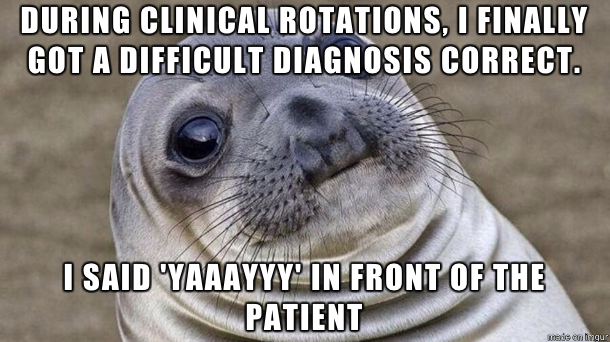 To make it up to y’all, here are some things I heard during my OBGYN rotation! 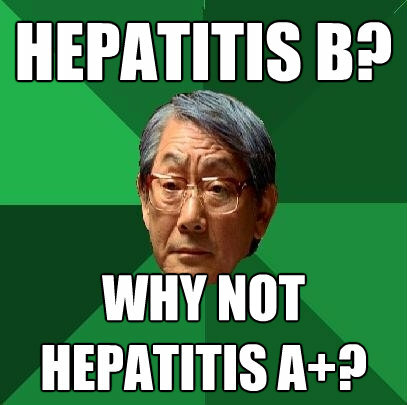 I should be paying attention to pathophysiology right now, but I’m not. Sorry mom. While I’m starting to collect quotes for Term 5, I still have some silly things people said back in Term 4 for y’all to enjoy. Did I catch you saying something crazy? Let me know! I know, I know. I have no excuses this time for the delay in posts. Other than the fact that I FINALLY CAME BACK TO AMERICA AND NEEDED FAST FOOD AND STARBUCKS AND UGH. Okay. 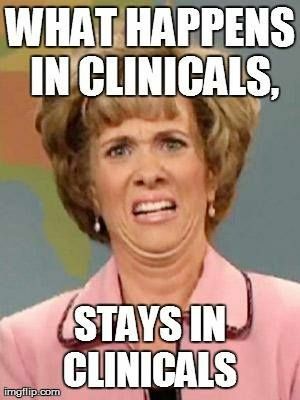 Enjoy Volume 16 of Things I Heard in Medical School! Did I catch you saying something ridiculous? Let me know! For this edition of Things I Heard in Medical School, I decided to take a look back at all of the ridiculous things that were said during my pathology lab. My group was not only “hard-working,” but also a blast to work with. The boss lady will miss y’all! Can you guess who said what? Let me know! I’m bored. And I know you are too. 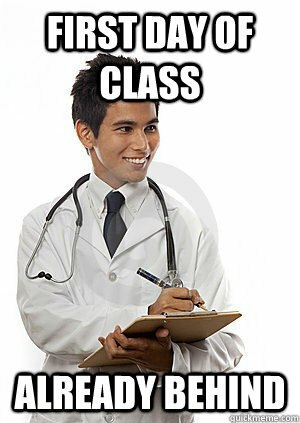 So let’s just jump right into the 14th installation of Things I Heard in Medical School. Did I catch you saying something ridiculous? Let me know!